 Join us for our annual THRIVE Marriage Night! You will enjoy time with your spouse, find fresh inspiration for your life together, and connect with a community of couples to walk alongside as you grow your marriage. Whether you are newly engaged or have been married for years, or you're in a relationship of any kind, this conference is designed to help you uncover the purpose, passion, and fulfillment God has planned for your marriage!